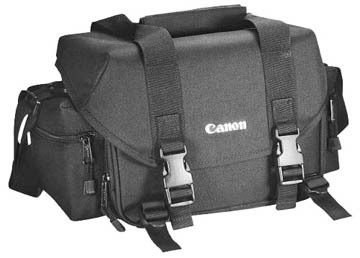 Looking for a decent Canon 70D camera bag? There are thousands of options on bags for your Canon EOS 70D; so how the heck do you decide which is the best one for you? 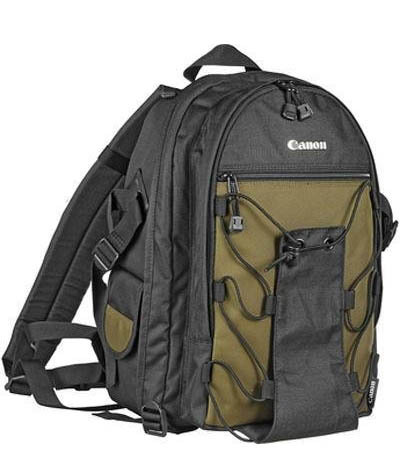 Although Canon is not a specialist in making camera bags, the bags they do sell get a lot of positive reviews and Canon bags are among the most affordable camera bags on the market. If you don't mind paying a bit of a premium, you can get top-notch bags with increased durability, added protection and extra features from other manufacturers too. 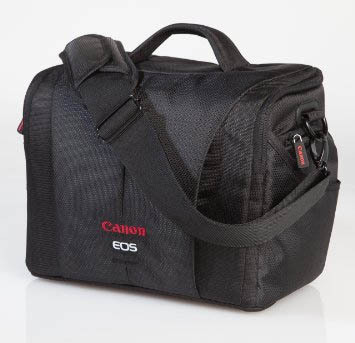 A properly designed bag really should be one of the first accessories you get to protect your valuable Canon EOS 70D. There are certain essential characteristics that are important features that you should look for when choosing the best camera bag for your EOS 70D. The number one feature of a good Canon 70D camera bag must be protection. The level of protection you need depends on your habits and activities associated with your photography activities. Consider what specific protection your photography gear needs. Avoidance of damage from dropping, protection from dirt and dust, and water protection needs should all be thought about. If you are only an occasional photographer and you're not traveling or hiking with your 70D in tow, you can certainly save money by going with one of the very affordable Canon camera bags or one of the Amazon Basics camera bags. 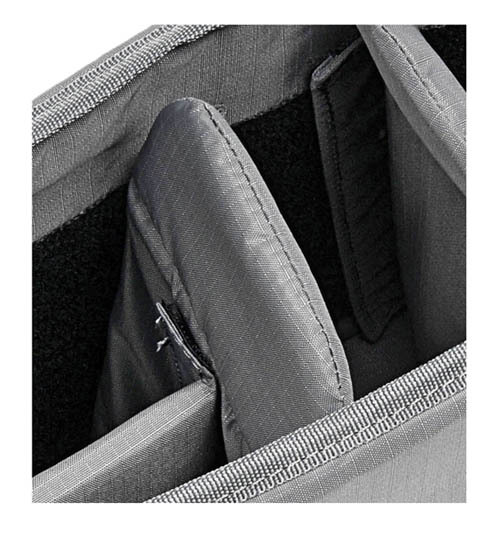 Comfort and ease of use are also important features that will increase your shooting pleasure.Three of the most important features to look at are the padding, the zippers, and the straps. Good pads improve your comfort. The larger your cameras, lenses, and accessories are the more protection you need. It's simple math. 1. Waterproof. If you never will be out in the rain, you can ignore this as a desired feature. 2. Several Pouches or Compartments. If you have extra batteries, memory cards, filters, and other accessories, you can never have too many spots to store your extra gadgets. 3. Fashion. If you like to look good, then your camera bag should look good too. For me personally, this is the least important feature of all, but that's just my own bias. I am all about function and don't have much concern for what the best camera bag should look like. To help figure out what is the best 70D bag to get, you can first write down a list of all the Canon 70D accessories you're going to want to store inside your bag. Follow that with a list of what features are most important to you. Many photographers are visual thinkers so a written list is helpful as a tool to help you make your choices on the right camera bag. On-line retailers have become so popular and they are the most convenient. Return policies have become so liberal that it's easy to do some research, buy one on-line, and return if you don't like it. If you don't have the confidence to buy on-line and you don't mind getting into your car and driving, you can drive to your local mass retailer and get a cheapo bag from a company like Walmart or Kmart. I am an Amazon geek because I love convenience. I love their return policy and I get a lot out of reading the reviews of other buyers first. I usually buy my cameras and accessories from Amazon as an Amazon Prime member, but I bought my EOS 70D from Adorama. 1. The biggest breakdown for camera bags is with their zippers. 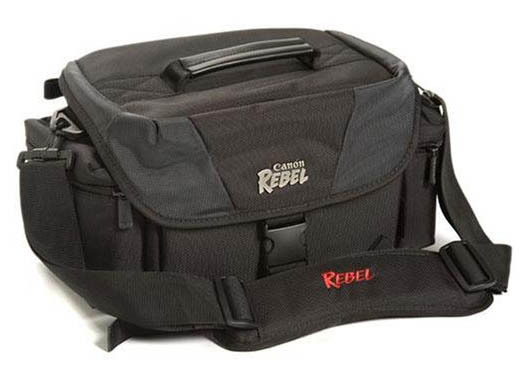 If you go with a cheaper brand camera bag built with a cheaper zipper, you'll want to treat it gently and never overstuff your bag or any of its compartments. I know from personal experience. I am not the gentlest of equipment handlers all the time and I invested in a nice Lowepro bag a long time. It served me well. I still have it and use it sometimes, but two of the zippers are no long functional. 2. The second issue that comes up is the straps. 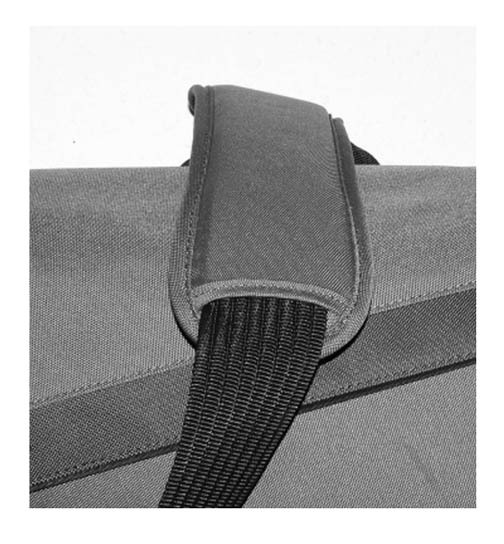 The lesser priced bags occasionally have issue with straps separating from the main compartment after moderate use. Bags with higher quality materials and workmanship will have higher price tags. 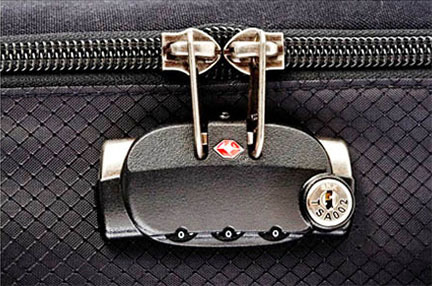 Choose your bag based on how you handle your equipment as well as how frequently you use it. 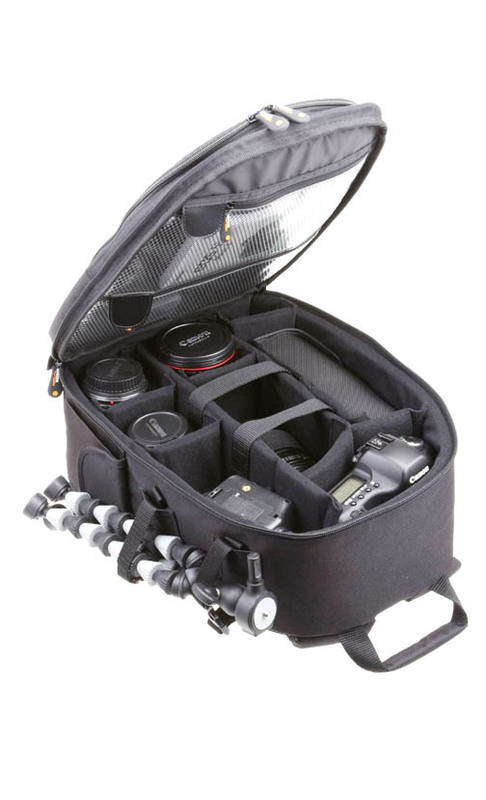 How About a Backpack Camera Bag for Your Canon EOS 70D? 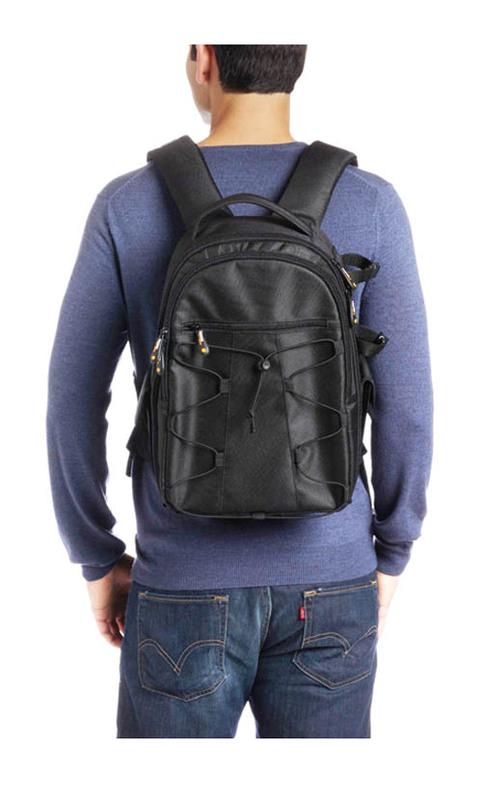 The backpack style camera bag shown below is one of the best sellers of all time. 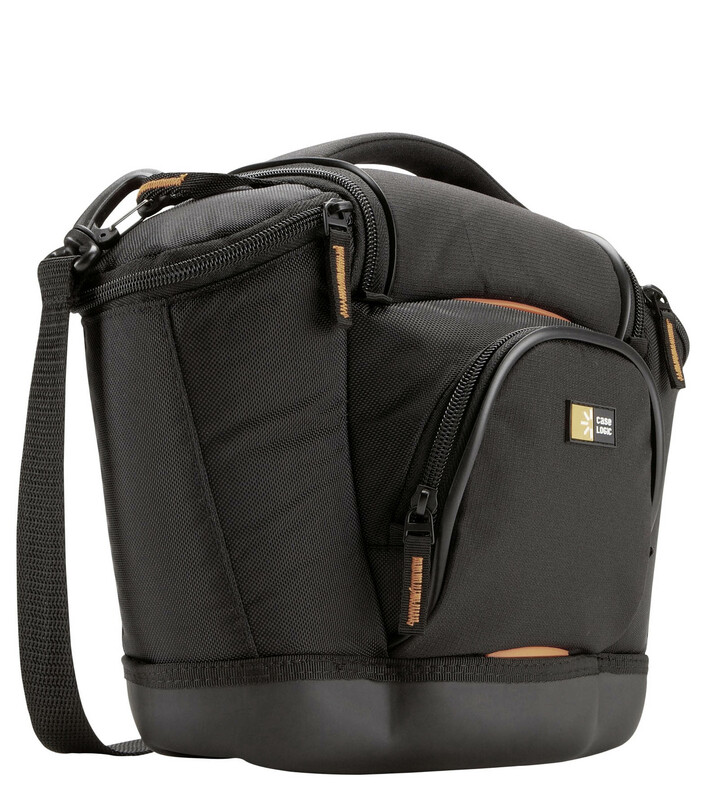 People love the hands-free aspect, the big capacity, and the versatility of this Amazon Basics camera bag. When choosing your Canon 70D camera bag, make sure you think things out about your specific needs and what situations you will be using it. 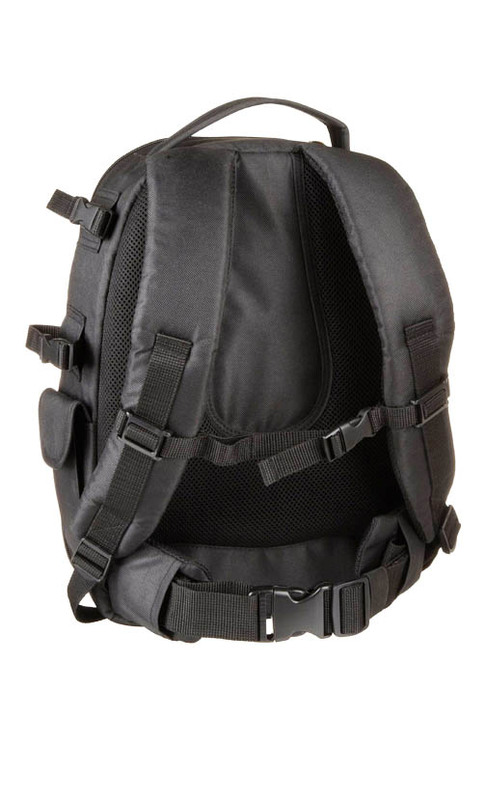 Click either of the photos below for more information on the two best selling backpacks, both of which have over 2,000 reviews and 4.5 star ratings.